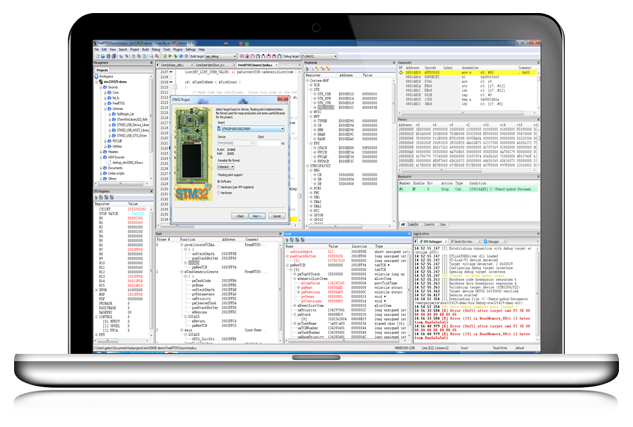 Whether you develop for STM32 as pro or just a beginner, this tool has you covered. Learn more DOWNLOAD NOW ! All features are controlled through GUI gadgets. Does not require knowledge of special commands. 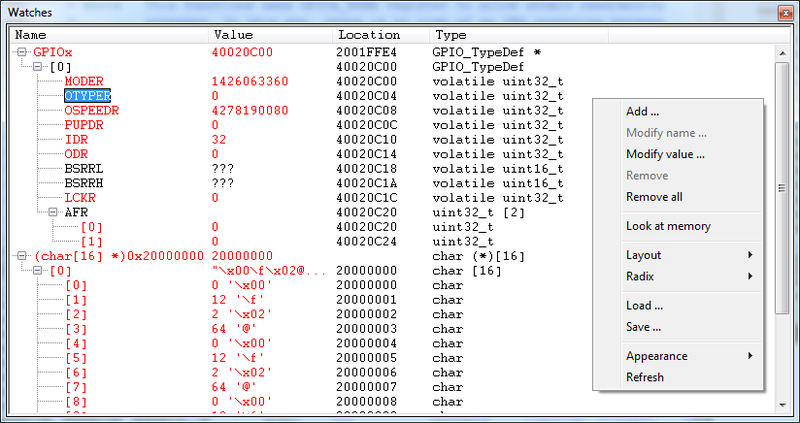 Just select appropriate target device compile your app for it and start debugging with just single click. Separate panes used for accessing specific app data. 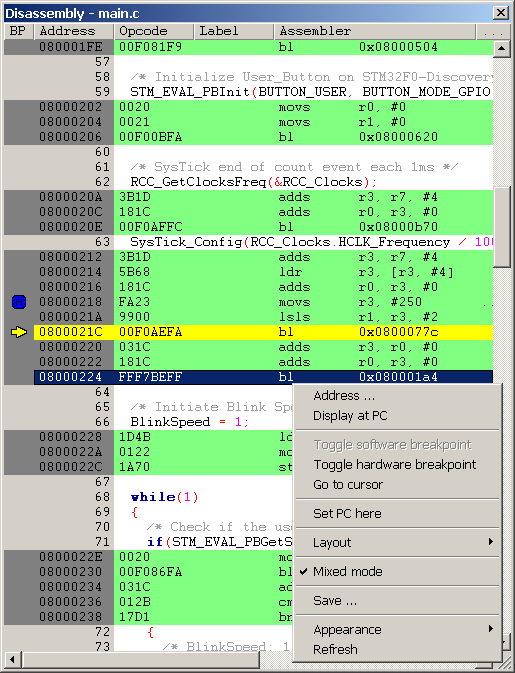 Pane layouts are preserved on debug session exit. 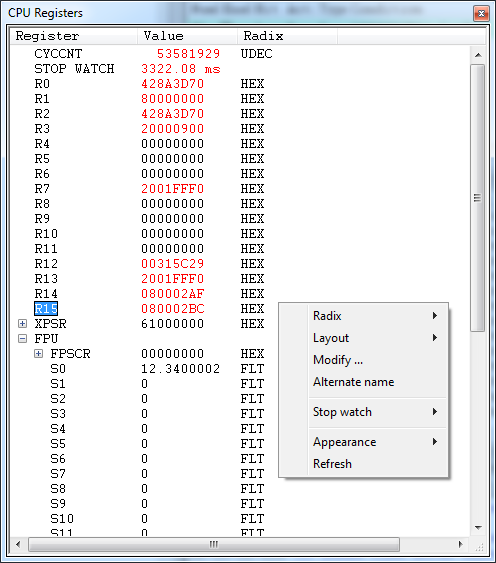 When program is stopped you can edit data values with double click on it. 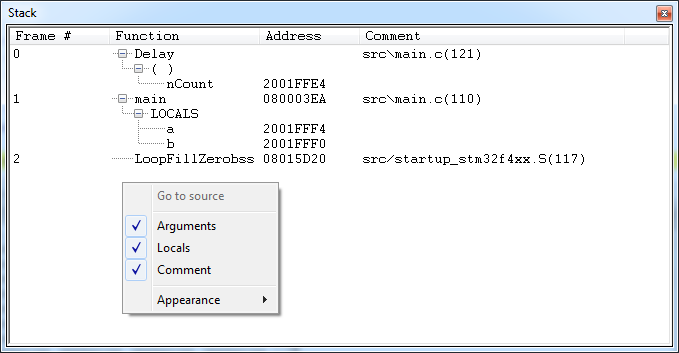 On program stops or value edits the data are highlighted for changed values. Customizable coloring separately for every pane. You are not alone. Included in the price of the license. No external scripts or tools required to configure debug adapters. Everything solved through interactive dialogs. 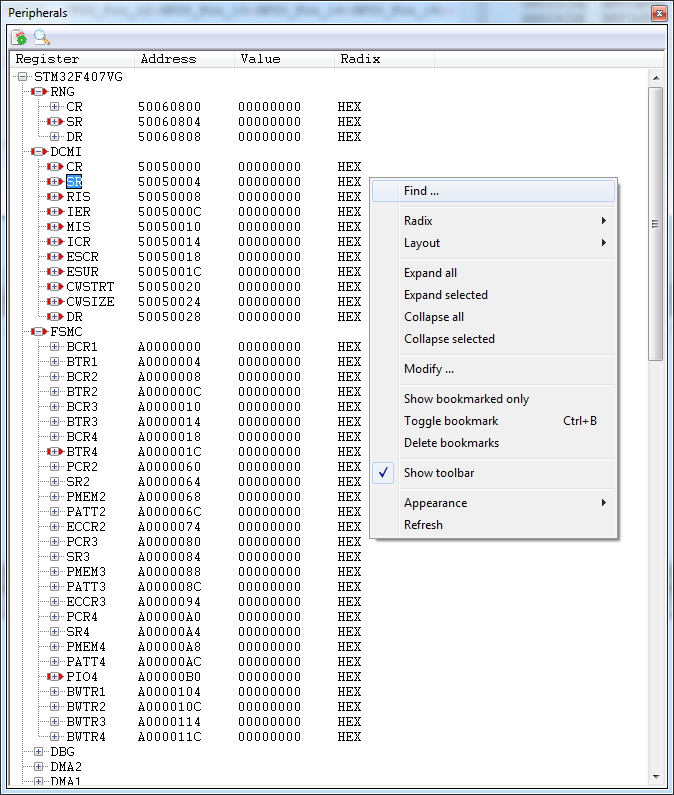 Get machine code instructions of your STM32 application. See what is the context of your STM32 micro in every moment. Points where execution of your program are stopped. Examine contents of onboard memory devices. What automatic variables living now. Copyright © 2019 · All Rights Reserved · Comsytec s.r.o.